No headphone jack: As expected, Apple has removed its headphone port from both iPhones. The EarPods will connect through the lightning port instead. As a compensation of losing headphone jack, we will get a new Earpods and an adaptor in the box and instead we will have two stereo speakers one at the bottom and the other on the top of the new iPhone. 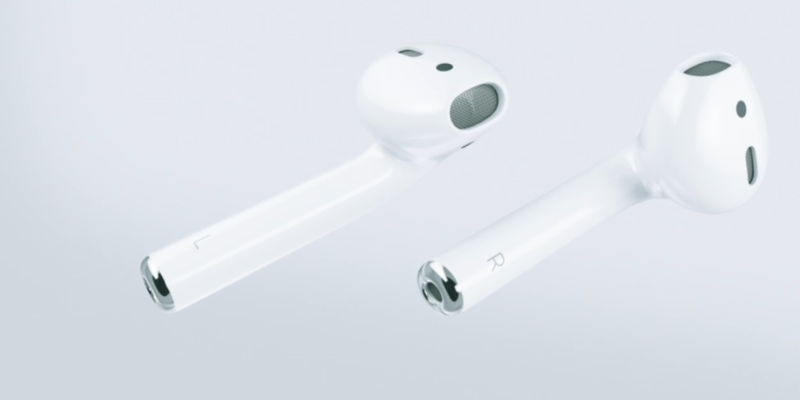 Apple has also launched AirPods , wireless headphones that can last for five hours of listening time after each charge. These little device looks just like EarPods without wires between them. And they will cost $159 when they come out in late October. Improved cameras: The updates on iPhone 7 are an optical image stabilization, a new lens and a 12 megapixel camera (iPhone 7 Plus has adds a 56mm telephoto lens by the side of this one camera). And the flash has four LEDs to make flash brighter without blowing out the scene. Static home button: The home button is force sensitive now, you will know when you press the button with vibrate instead of a click. Water resistant: As the removal of the headphone jack, the physical home button and some optimization of the internal structure, the new iPhones will be water-resistant. Faster processor: The brand new A10 Fusion processor has quad-core that with two cores are high-performance and the other two are high efficiency. Apple says it is 40% faster than the A9 processor and is the most powerful chip ever in a smartphone. The storage has doubled from 16GB, 32GB, and 128GB to 32GB, 128GB, and 256GB. And the two colors have added to the new iPhones with glossy jet black and matte black, but the new jet black is only available in 128GB and 256GB models. 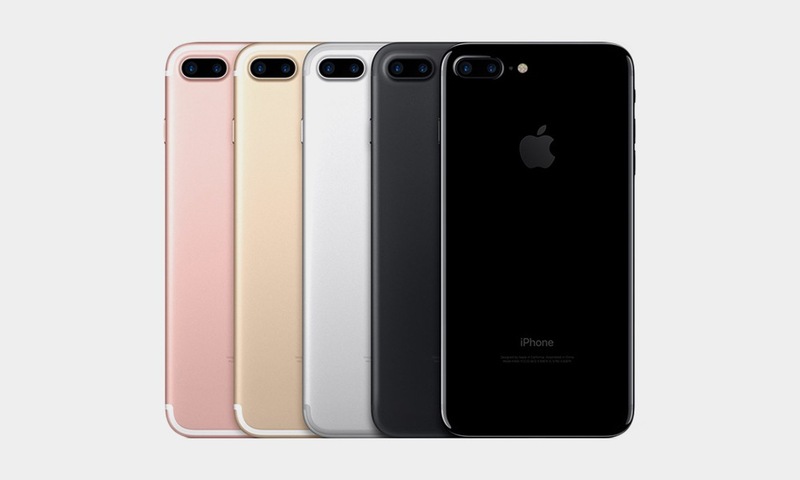 The prices of different models are $649, $749, $849 for iPhone 7 and $769, $869 and $969 for iPhone 7 Plus. You can preorder both the iPhone 7 and iPhone 7 Plus on September 9, and phones will be available September 16. « iOS 10:The next version of iOS, coming in fall 2016.